Or, at least, it could make you feel like you’re ill. Recent research suggests that people on Facebook thought they had more symptoms of physical ailments like sleep problems and fluctuations in weight after comparing themselves to other users. 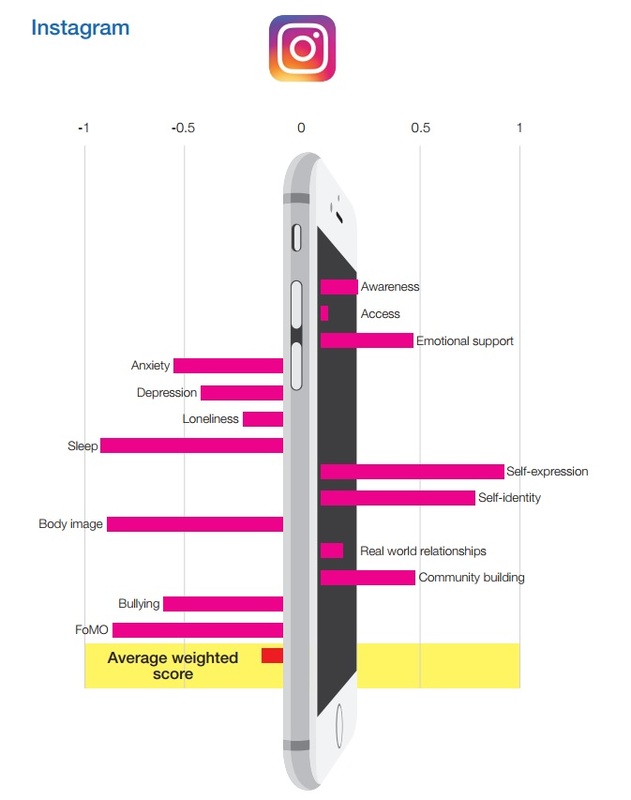 In many cases, their self-esteem and sense of well-being dropped after using Facebook. 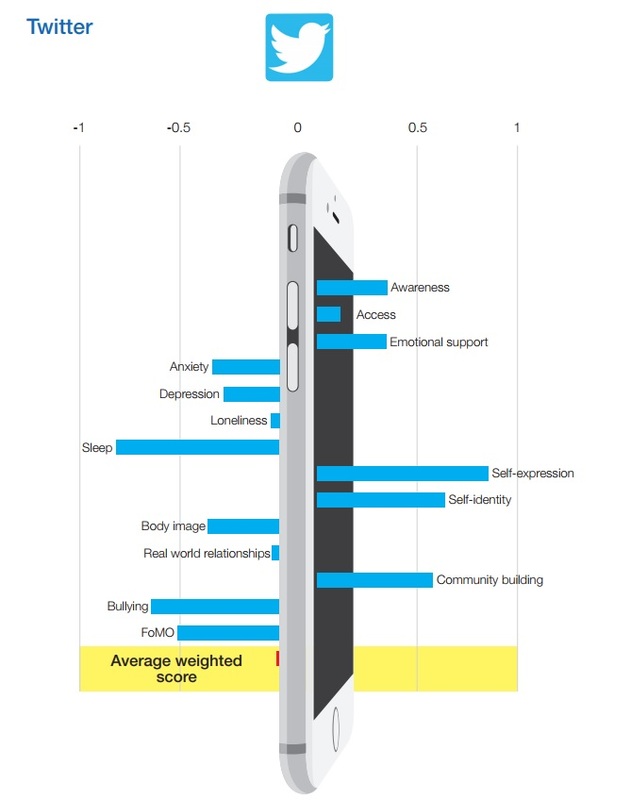 If this finding sounds familiar, that’s because experts have been linking social media use to mental and physical problems for years, primarily mental health. 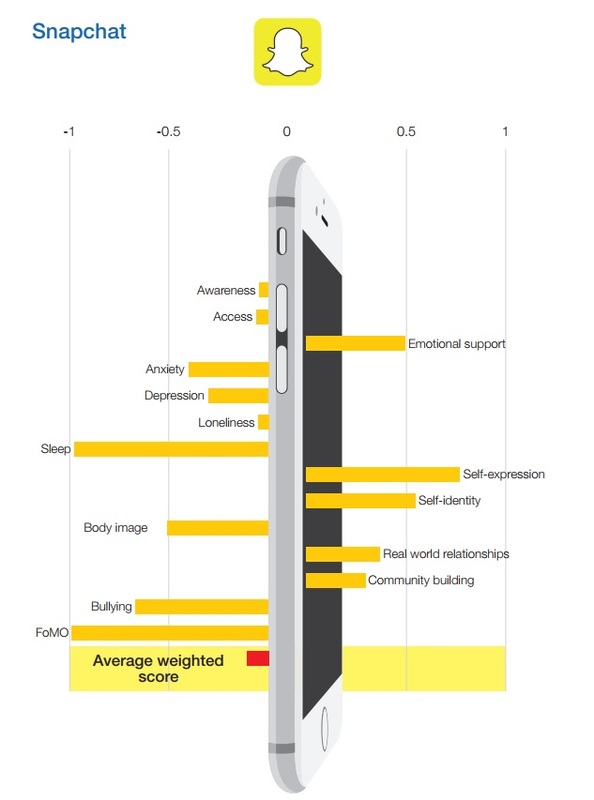 Instagram, in particular, has been linked to a decreased sense of well-being in young people, and it’s not surprising. Instagram is full of posed “selfies” that have been edited to make it appear that users have flawless skin and perfect figures. In 2015, a study showed that teens who spent at least 2 hours a day on social media were significantly more likely to have mental health problems such as psychological distress and suicidal thoughts. A study published last year shows the more time teens spend on social media and streaming videos, the more likely they are to develop symptoms of attention-deficit hyperactivity disorder, or ADHD. 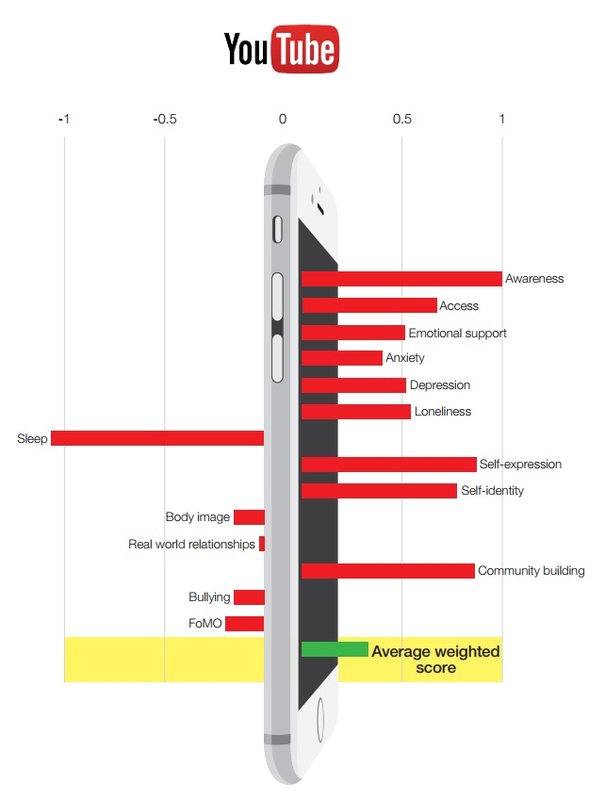 A majority of the studies that have looked at the effects of social media on health have focused on teens and young adults, but people of all ages can be affected by the constant barrage of (fake) perfection they see online. 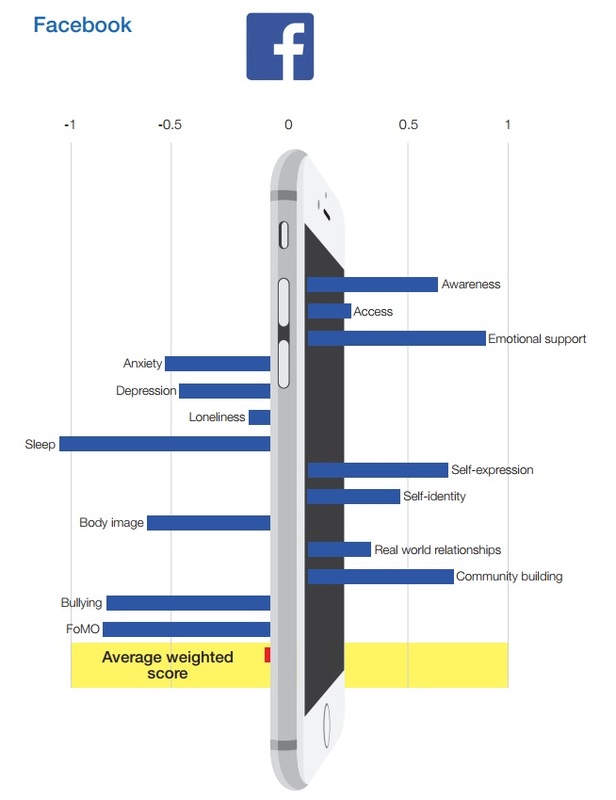 For the study, Dibb and her colleagues evaluated participants’ own measures of self-esteem, physical health, and life satisfaction compared to other Facebook users. Researchers think that many people use Facebook and other social media platforms to fill in the “gaps” in their lives, but sometimes the only thing that accomplishes is a greater sense of emptiness. A previous study found that using social media causes the brain to release the “cuddle hormone,” oxytocin. The brain literally cannot tell the difference between a real social interaction like hugging or kissing, talking to a loved one, or interacting on social media. Each “like” or comment a person gets on social media triggers a release of oxytocin. So, even though social media use can have negative ramifications, it’s not entirely evil. The study was published January 8, 2019, in the journal Heliyon.